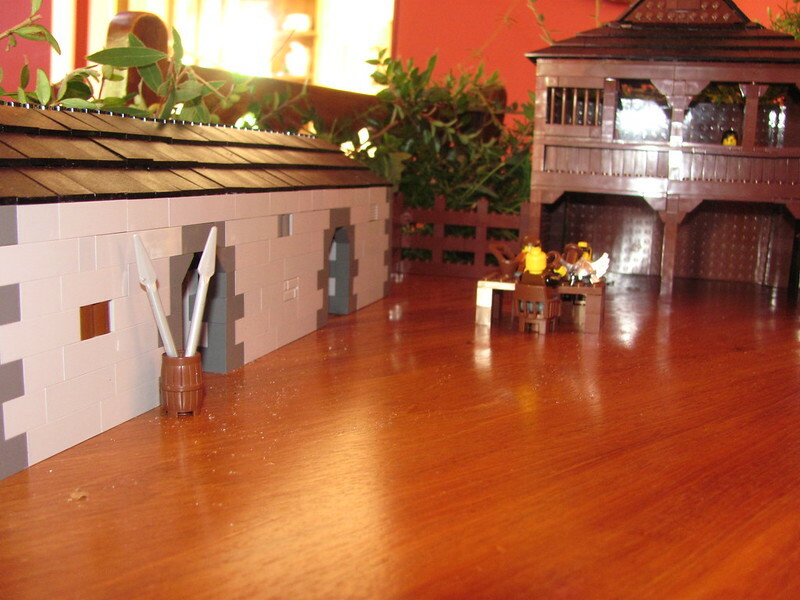 I recently built this MOC of Winterfell courtyard from the Game of Thrones TV series. 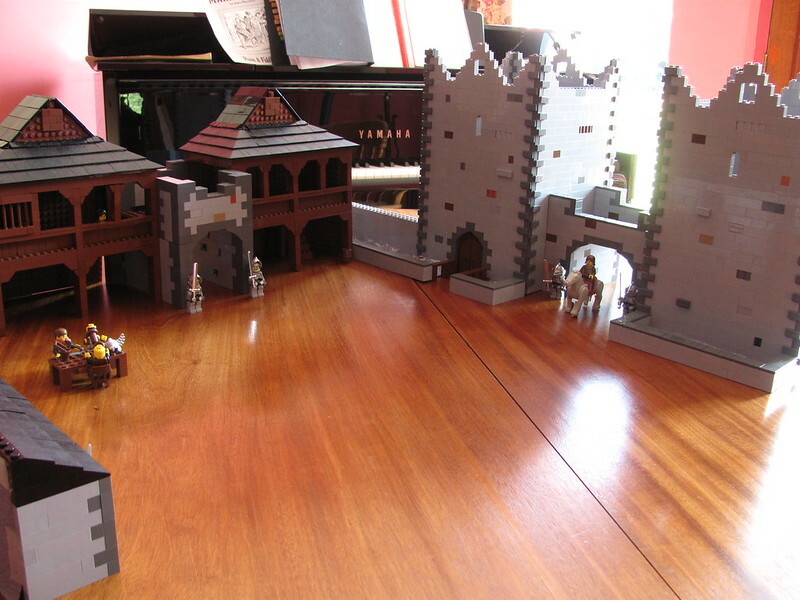 It's part of a CUUSOO idea for Modular Castle sets, which features well known castles, both fictional and non-fictional. This is the first proper moc I've built. 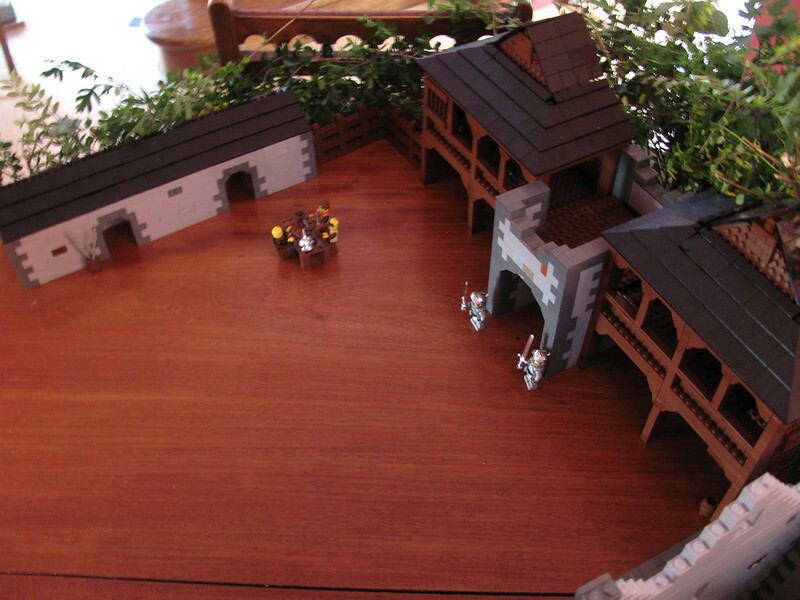 The model comes in easy-to-assemble sections, which can also be moved around. The first section I built was the ravenry. The walls are removable, and the plan is to fit hinges on to the roof later on for full accessability. The ravnery also has cages to store the messenger birds. Last edited by brickonstark on Tue Jul 30, 2013 11:40 am, edited 1 time in total. This looks alright to me, but there's no chance in anything that this would ever be an official set. Ever. Game of Thrones is not remotely kid friendly and Lego won't go near it. Solo wrote: This looks alright to me, but there's no chance in anything that this would ever be an official set. Ever. Game of Thrones is not remotely kid friendly and Lego won't go near it. 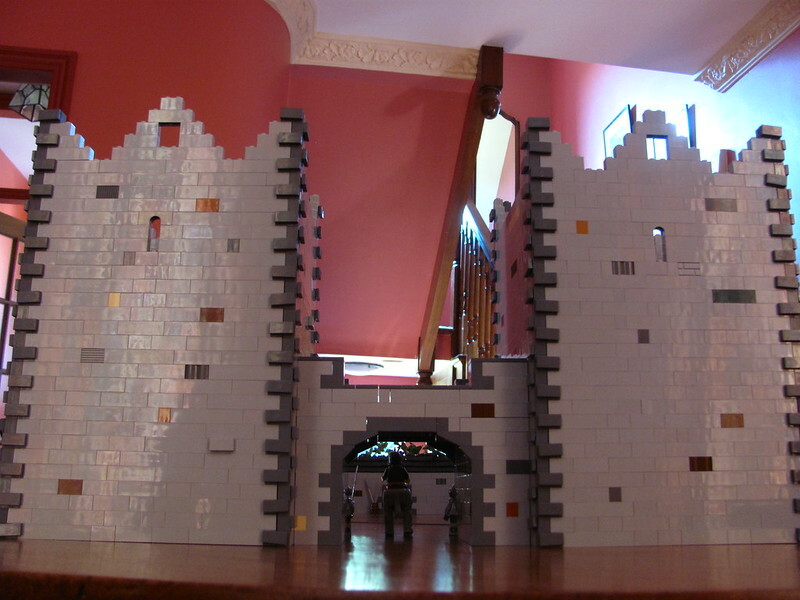 I know they won't make a full GoT set, but I'm suggesting a theme focusing on the castle buildings and architectural aspects from the series. 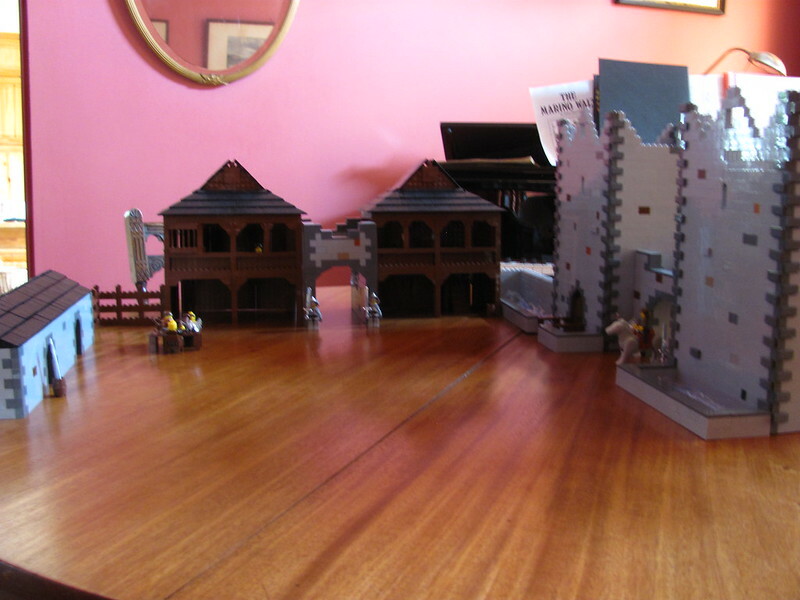 And if that fails, even just the actual castles from the filming locations. You would be better off removing the Game of Thrones influence entirely from the MOC and focusing on those things in general. 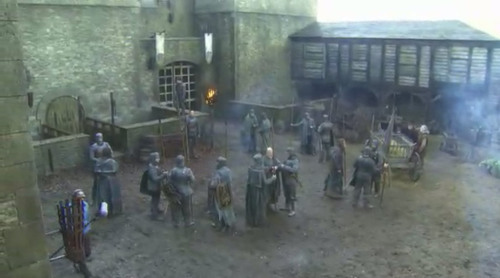 I wouldn't mind seeing Castle take a much more civilian focused turn, with less about battles and warfare, more more stuff like the Market and Mill sets. dWhisper wrote: You would be better off removing the Game of Thrones influence entirely from the MOC and focusing on those things in general. 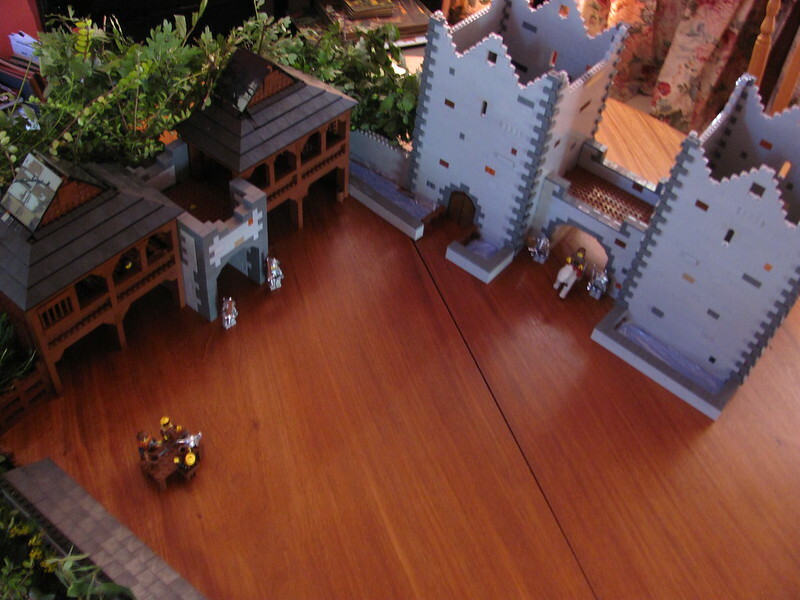 I wouldn't mind seeing Castle take a much more civilian focused turn, with less about battles and warfare, more more stuff like the Market and Mill sets.